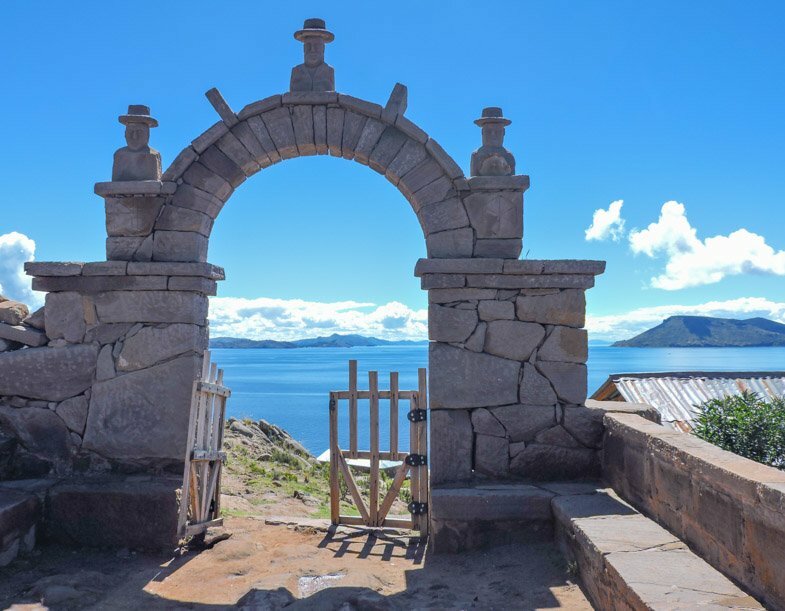 Peru’s islands, Taquile Island and Amantani Island, offer tourists the chance to live like a local by the piercing blue waters of Lake Titicaca. 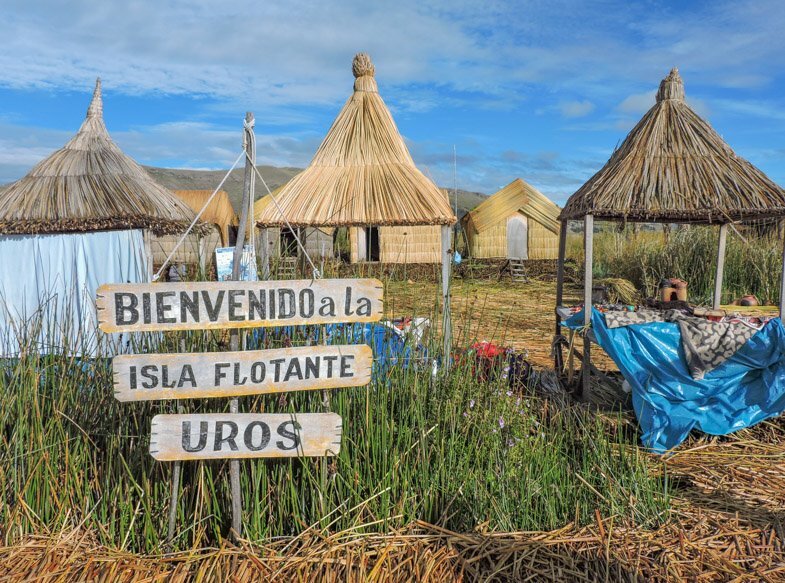 Titicaca is best known as the home of Uros Floating Islands but believe me, it offers so much more than the mass-produced Peruvian souvenirs found at on the islands made of totora reeds. 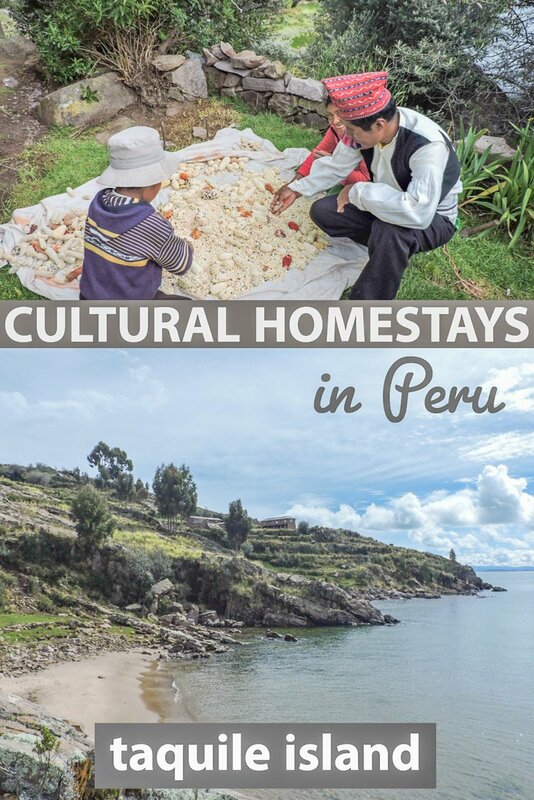 Visitors have the chance to take a day trip from Puno on all three islands or stay the night on Amantani and Taquile; we opted for a Taquile Island homestay, the less touristy of the two. 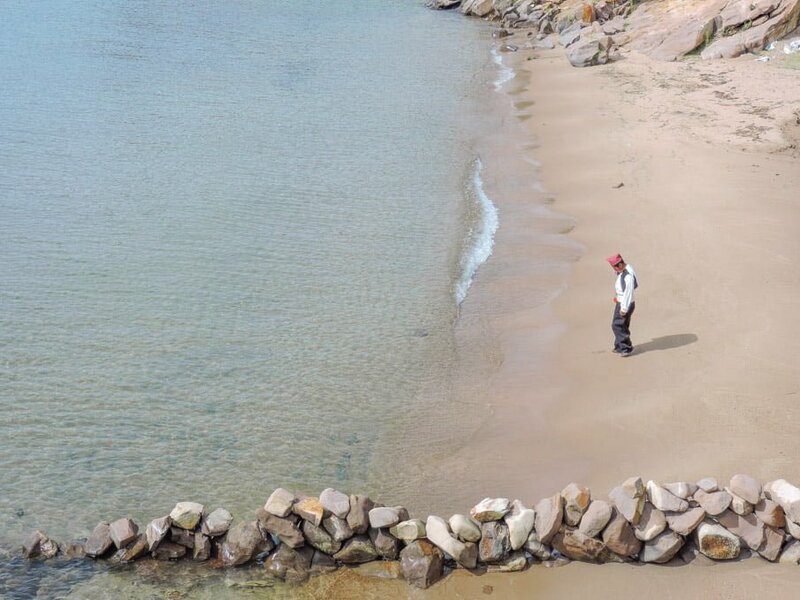 Isla de Taquile is an island on the Peruvian side of Lake Titicaca (not the Bolivian side). This island is special because there are no roads for cars, no WiFi and the locals, Taquileños, live by some pretty cool rituals! The 2000 inhabitants mainly speak Puno Quechua although some also speak Spanish which makes it a great spot if you are looking to enhance your Spanish like we were. The young are taught Spanish at school on the island. One of the other attractions of Isla Taquile is the weaving work, which dates back to ancient Inca, Pukara and Colla civilizations. Taquile Island textiles are recognised by UNESCO. It is one of the first things you will notice as you dock as it is the island uniform; the locals wear it with pride! Want to know the neatest thing about the craftsmanship? Both genders and all age groups take part, it’s not just for the women. As part of a Taquile island tours group, visitors are given a presentation about the handwoven textiles and its importance to the community. When a young man is interested in a local young lady he has to show his strength. However, I’m not talking about muscle mass here; the gent is expected to weave/knit a strong hat which can hold water and if there are leaks he has to try again! Men are responsible for weaving their own hats and the colour choice matters. Red (check out Cielo’s hat above) means that you are married while white means you are single and ready to mingle (as long as you can hold your water). We witnessed a group of young lads wandering the island supporting their white threads. Women are responsible for making the men’s Chumpis – the colourful belt you can see poking from Cielo’s waste. Fun Taquile Island facts eh? The island is hilly, if you struggle to walk it may not be the best tour or homestay for you. If you are able, the hikes are beautiful. You can take stunning pictures of Lake Titicaca with Bolivia in the backdrop from the Arc or beach snaps down on the shore. 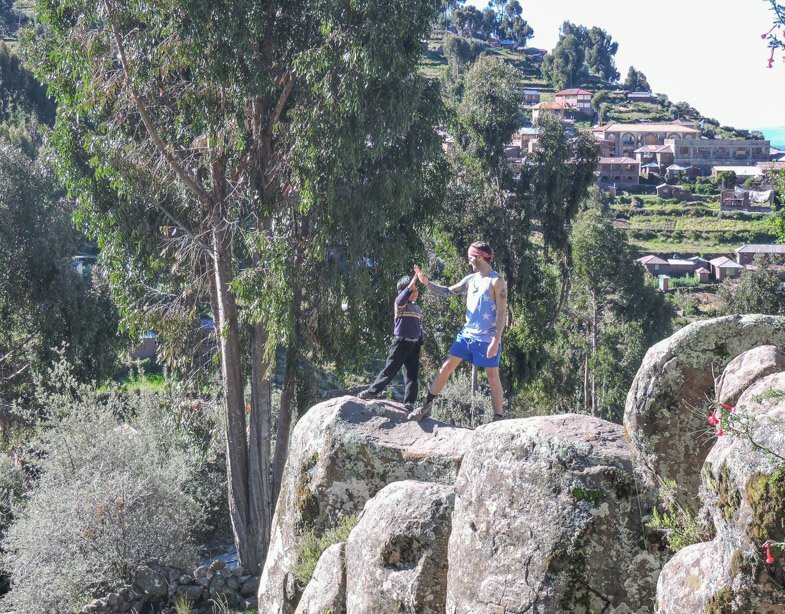 Along the way, there are pre-Inca ruins and a monument to the Goddess, Pachamama. Tour pickups start early around 06:30 where a bus drops you off at Isla Esteves Port. Here a boat jets for approximately 30 minutes to the first stop of the day, Uros Floating Islands. There are around eighty floating islands on Lake Titicaca (guides can’t quite confirm a number!) At the floating island we are met by the President who tells us how the islands are created. It’s take up to one year to make and assemble using mud and reeds. This particular island is home to six families. If you are short on time or are only interested in visiting the floating islands, half day tours are available from Puno. Or alternatively why not try to kayak across Titicaca to Uros? The next stop is our intended destination, Taquile Island. Due to some miscommunication our homestay dad, Cielo (which means Sky in Spanish), isn’t there to meet us as promised so we watch the day trippers consume a 20 soles two-course meal in one of the island restaurant. The menu consists of trout or omelette and each family-run restaurant gets their turn to cook for group tours to ensure that money is distributed equally (told you this island was interesting!) 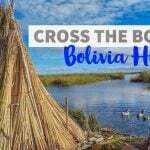 Want to visit Uros and Taquile Island but not stay over? Check out this full day tour here. Or add Amantani too during this two-day tour. It takes aroud 2 and half hours to reach Taquile from Puno. Our homestay house is clean and our family are friendly. Cielo’s wife, Juana, doesn’t speak Spanish so we communicate through smiles and gestures. Their eight-year-old son, Winfredo, does and we feel we’ve pitched at the right level here, primary school! Lunch of quinoa soup and trout for the main meal is served and we work off the meal playing with Winfredo. Cielo takes us on a tour and shares stories about his life on this eerily quiet yet intriguing island. He leaves us to explore the monument to Pachamama as locals can only visit during festivals. Our meals are all based on food from the land and sea; eggs, fish and we drink lots of muña leaves in hot water (my favourite). Coca leaves are offered during our hike. Avon So Soft for Peru). An exceptional buffet breakfast is included in the price (it’s not just ‘pan and jam’ for once!) and this kicks off at 6am which suits most travellers who are using Puno as a gateway to Uros Floating islands (touristy), Amantani Island (less touristy) and Taquile Island (not touristy at all). Taquile Island homestay is actually the lesser-known of the two island homestays. Amantani Island is far more popular which makes it a bit more developed than Taquile. Friends who stayed on Amantani Island told us that the locals put on a performance for them, invited them to try on the native clothing and to buy products which they had made. 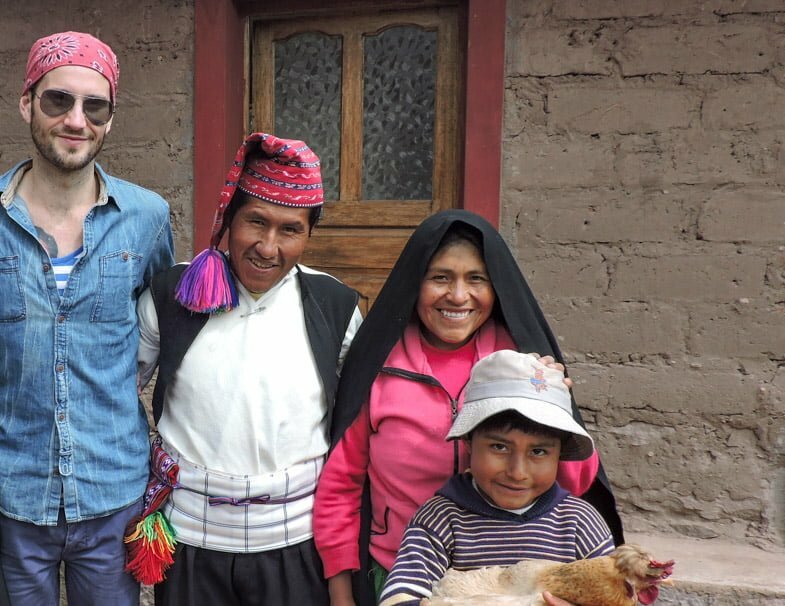 You’ll be lucky to see another human other than your homestay family on Taquile! Two different options to suit whatever type of travel experience you are looking for. We arrived in Puno very early via Bolivia Hop, the hop on/off bus service. Alternatively, if you would prefer a direct transfer check out this private route for rates and availability. 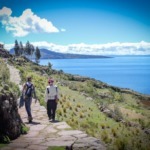 Are Lake Titicaca tours worth it? Personally, I found the Urso islands tour just about bearable. It is really set up for tourists and having done it twice now (also with Bolivia Hop on our way from Cusco to Puno) I won’t be doing it again. Both islands sell the same ‘traditional’ souvenirs which makes me dubious of their authenticity. The trip to Taquile however, was an absolute gem of an attraction; interesting and peaceful. We felt a little ripped off at the end of our homestay when our return boat time was changed from afternoon to morning, cue speed walking to meet the day trippers. We were told we didn’t have time to purchase any snacks from the main square to find that we had plenty of time to buy a cooked meal at the restaurant…. Did you find this useful? Pin to your Peru board. Have you stayed on any of Lake Titicaca’s islands? Lake Titicaca is the highest and biggest navigable lake in the world. This is a great close look at life there! It was a joy to jet along it in the boat with the sun on our shoulders. Great tips! I wish I had had the time to explore this area when I was in Peru! Your photos are beautiful! Thank you Sonja. It has been a blast. Bolivia is cheaper though which is attractive for budgeting! Ha ha! I think Craig used to be a dab hand with the old arts n crafts. Wow! Looks like a great trip. I never heard of this island. It was lovely, very peaceful. Thanks for stopping by Christine. Looks like you had a great time. Never thought of visiting Peru, but now I may have to consider it. Seems like you had a very authentic, cultural experience. Thanks for sharing all the details from your trip! It’s a magic country to visit, so many different terrains. Thanks for the tip! I may be heading to Peru later this year. Give me a shout if you are, lots of info for you! I know, how strange! The boys also wear the pom pom a certain way if they are on the market! I hadn’t heard of these islands! Thanks for letting us know about it! That’s the beauty of them! I did this same thing when I studied abroad in Peru! Definitely a great experience! I think we need to do again to top up. I think we’ll look into for Central America next Jan/Feb. 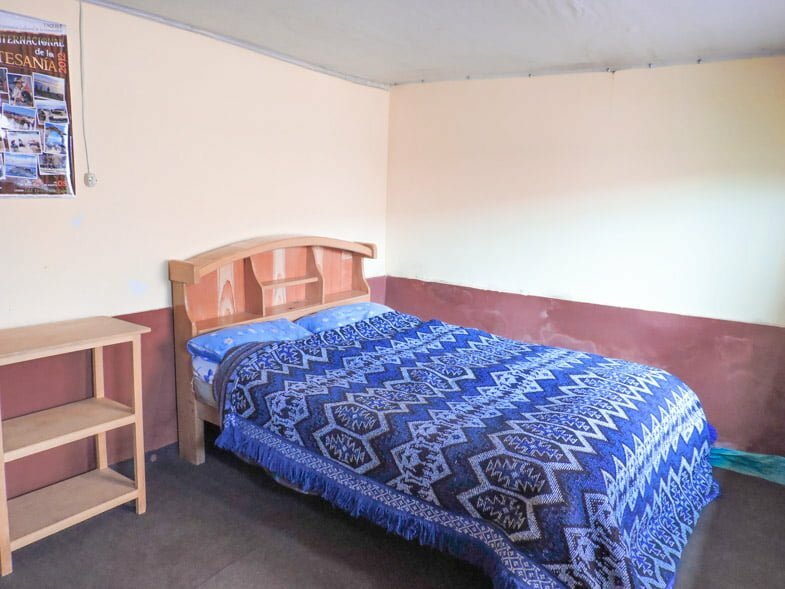 Did you remember the name of the tour company that your hotel booked the Taquile homestay and the Uros islands tour with? I’m looking to do a similar journey to yourself! Really want to stay on Taquile for a night, instead of Puno or Uros, to have a true experience. I am a bit worried about the cold at night in the homestays. How did you find it? 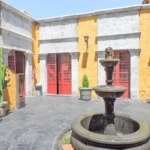 We booked it through The Inka Rest hotel – all of the details are in the post. It was cosy and sunny actually.